Autres informations This 2003 JLG 510AJ is in great condition having done just 3318hrs. LOLER Tested and fully working , it is smooth in operation and extra outreach and height over its smaller very popular sibling the 450AJ make it a great choice of machine. 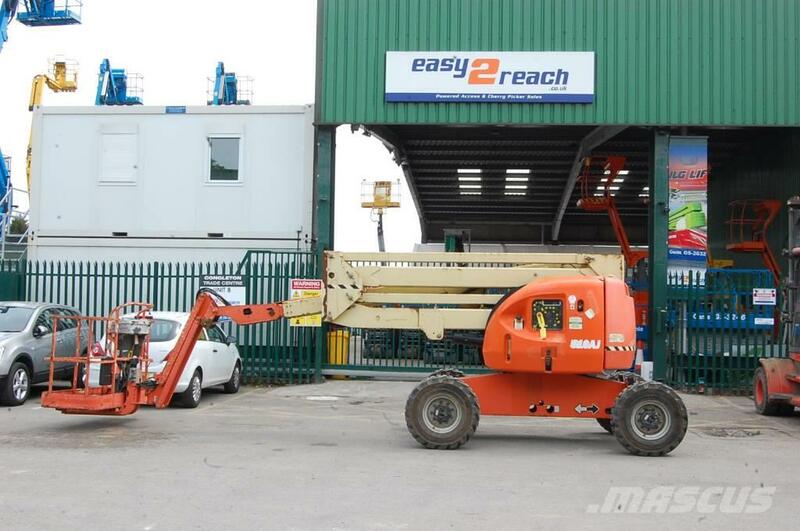 It is ideal for large sites, with rough terrain tyres it is the workhorse of the access industry.